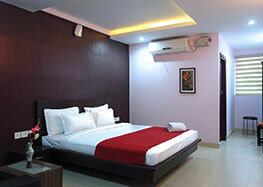 Pamper yourself with luxurious stay, fine dining and explore the culture and natural beauty around. 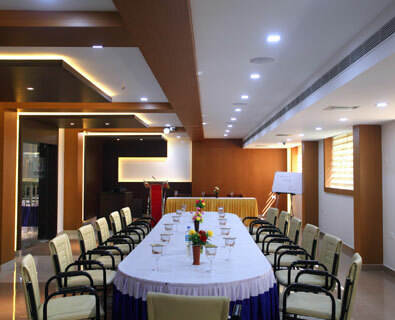 Leisure, business and events facilitated in over 60 rooms, board room, conference hall, rooftop party hall and multi cuisine restaurant. 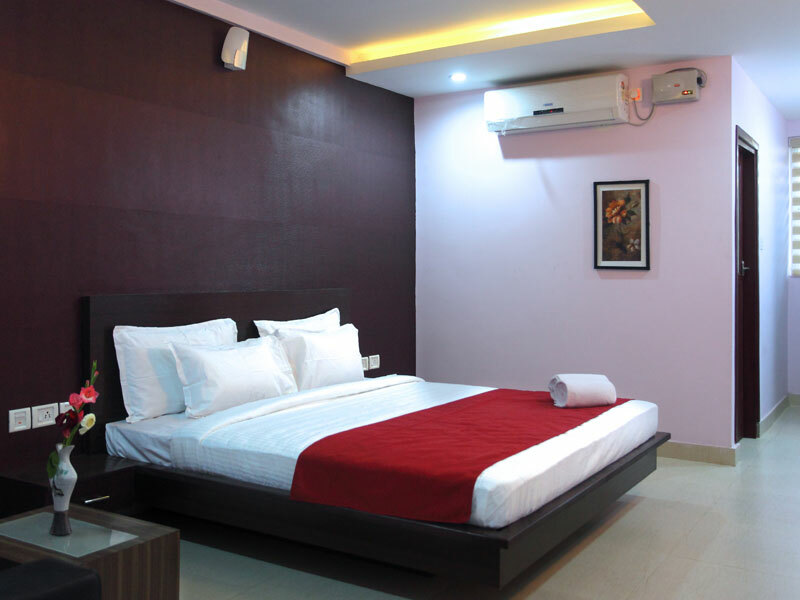 60 air conditioned standard and deluxe rooms, designed to the latest specifications considering unique needs of travelers in mind. 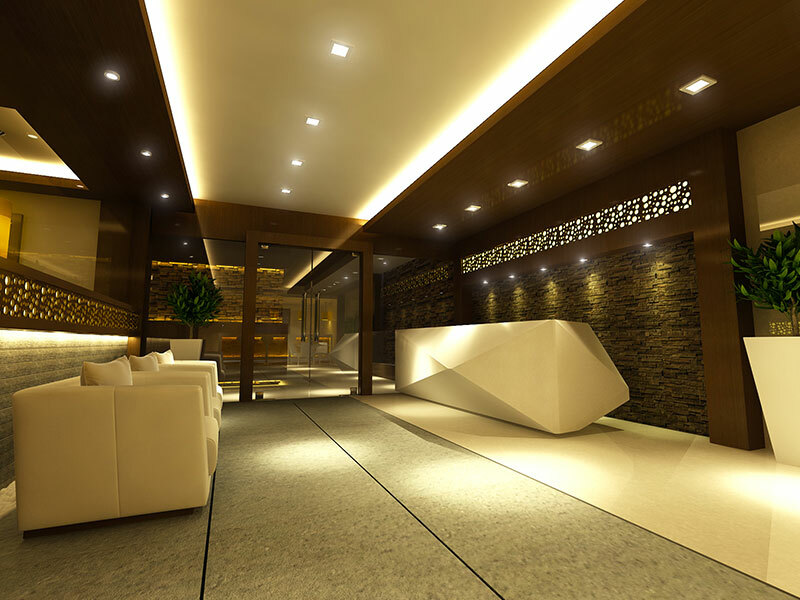 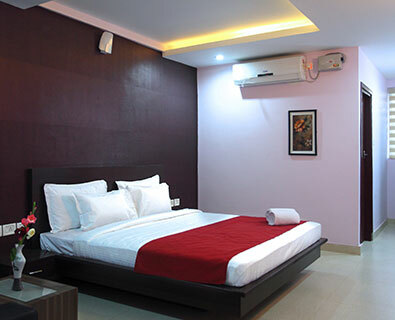 With ample space and upscale furniture to pamper the guests to make their stay as homely as possible. 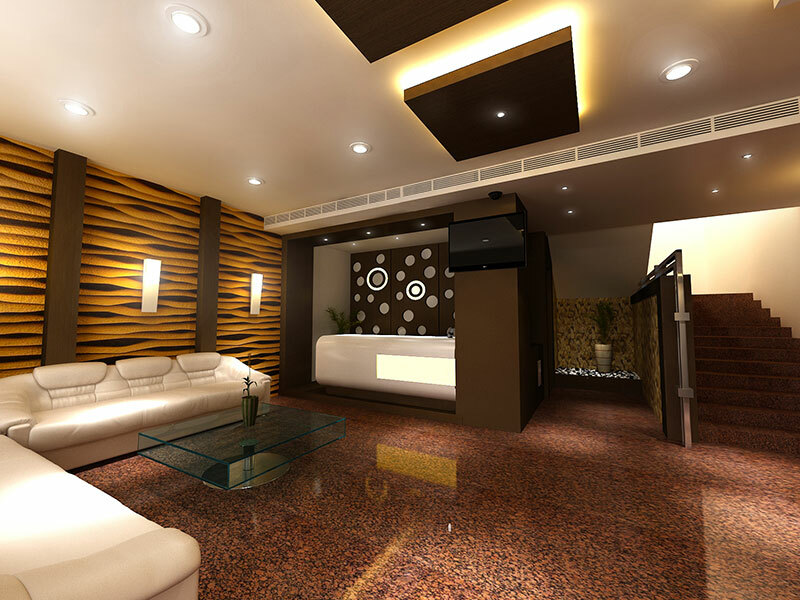 Modern refreshing facilities are at par with International standards. 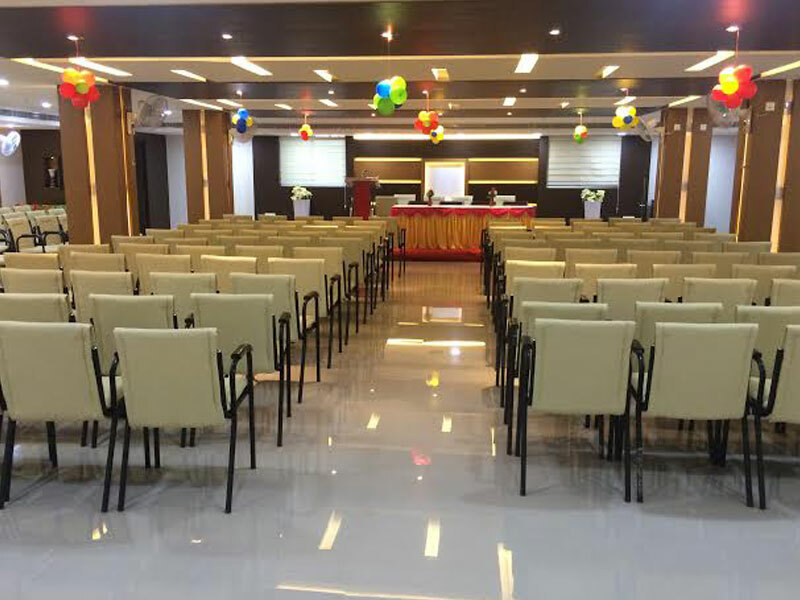 With a capacity of 80 pax, the board room features latest equipment to facilitate mesmerizing presentations, business meetings and corporate events. 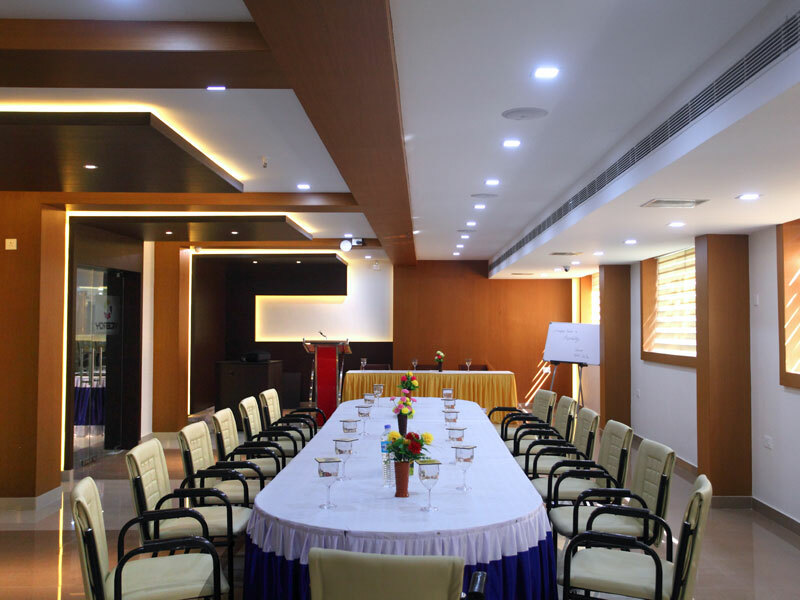 Centrally air conditioned board room has WiFi, LCD projector and surround sound systems ready for you to take the worry off a great ambiance while preparing your business case. 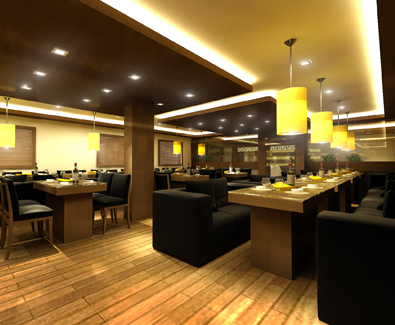 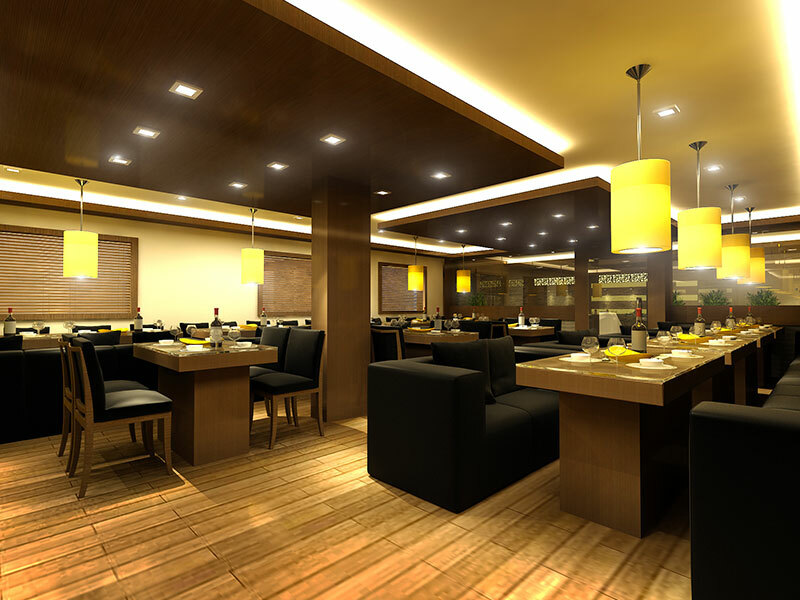 Juju International offers a world-class dining experience making continental, South Indian, Chinese, Italian and Malabar special menus available through its A/c and non A/c restaurants. 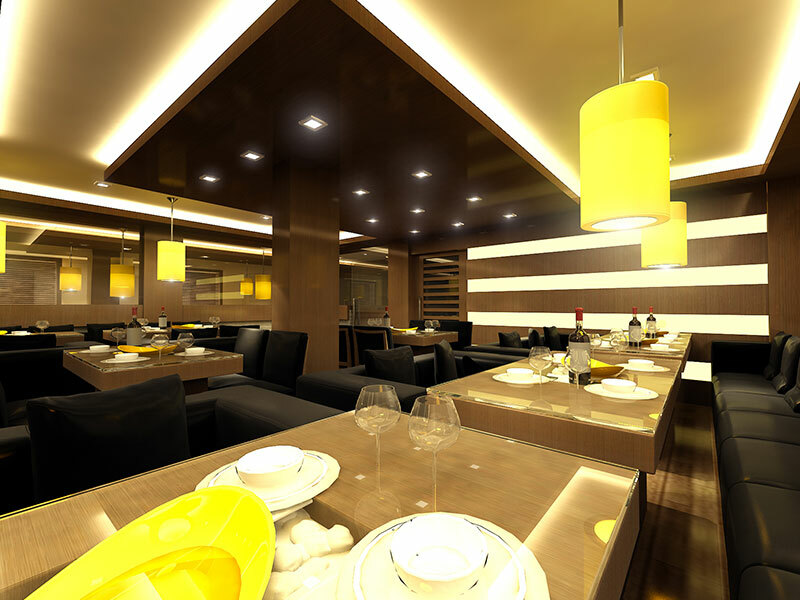 With well trained staff and highly skilled, experienced chefs to serve well planned menus, Juju International redefines the fine cuisine and traditional hospitality. 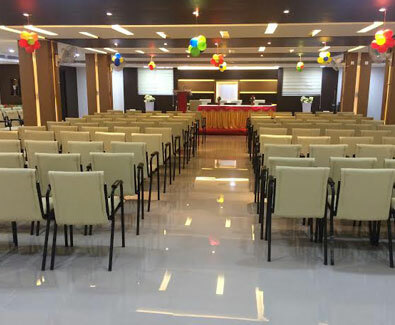 A 500 pax capacity mini conference hall is one of its kind in the locality for special events with every single hospitality requirement met right at the venue. 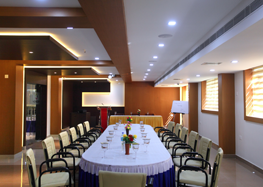 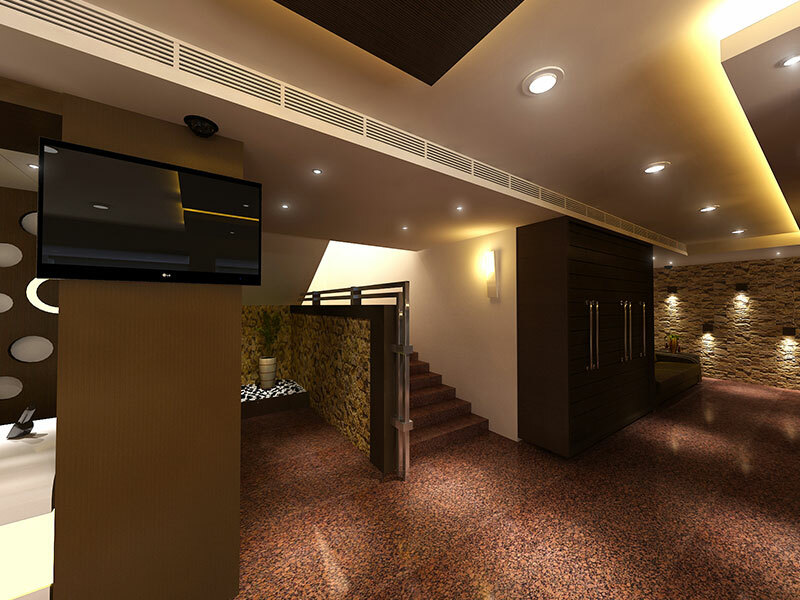 This centrally air conditioned hall is equipped with LCD projector, surround sound systems and WiFi facility. 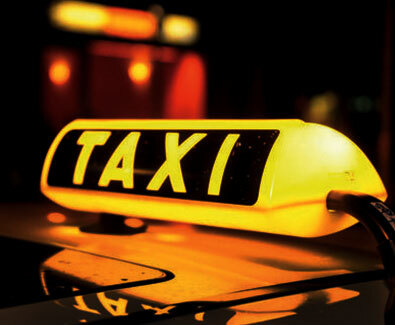 Juju International serve you from the moment you reach the nearest major transport hub, be it the Mangalore or Calicut airport, Payyannur Railway station or the bus station or if you need a pick up from Kannur or any city in Kerala, our courteous, professional drivers takes you to your destination with care, safe and fast. 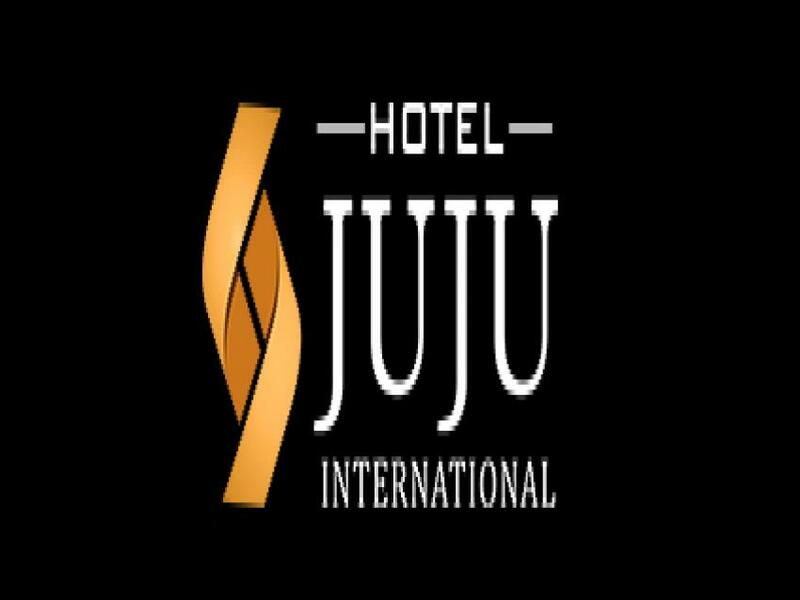 Juju International is a wonderful hotel with friendly staff and well appointed rooms. 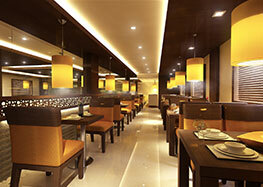 We were pampered by their hospitality and had a memorable week long stay at the hotel. 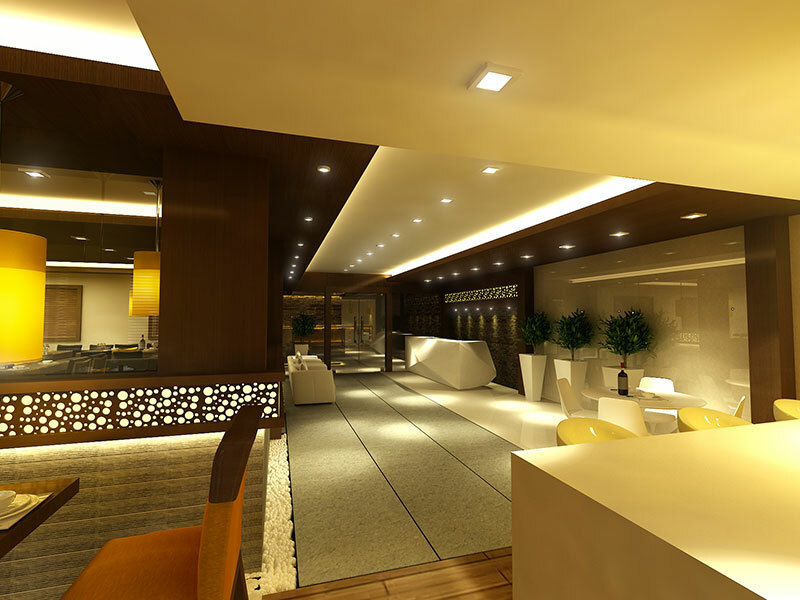 Fast and polite check-in, excellent rooms. 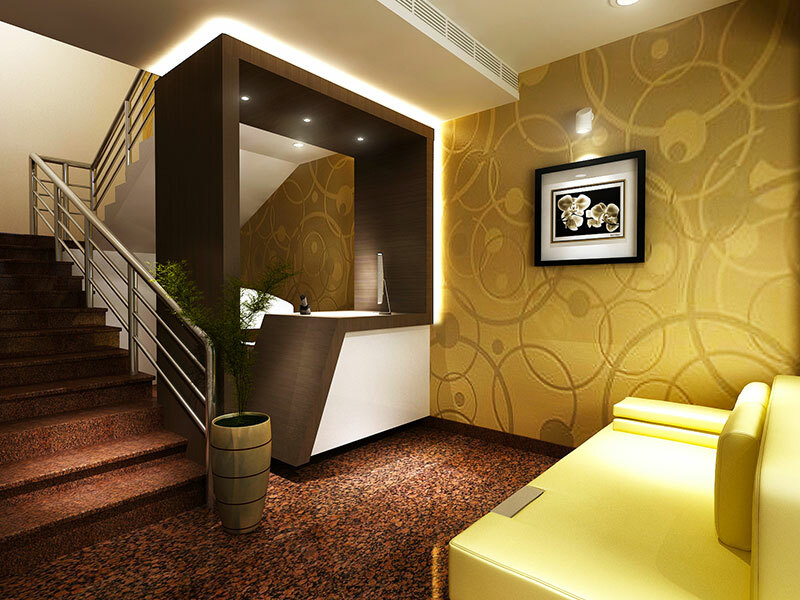 Laundry and roomservice also fast and perfect. 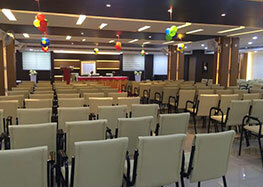 Service very attentive and polite, and still discrete- can not be better than Juju International.